Give to get them active! Your donation helps them be active! * A tax receipt will be issued for a donation of $20 or more. The RadioTeleDON #ourGOALtoASSIST is a public fundraising event. 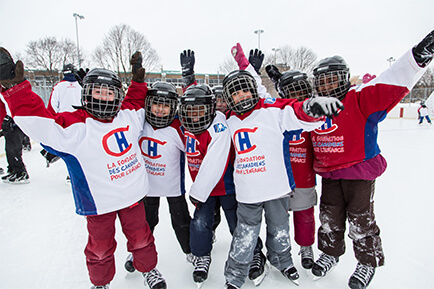 This evening is aimed at raising money to support our various BLEU BLANC BOUGE programs – BBB rinks, BBB in Action, BBB ball hockey, BBB at Camp, and the BBB Skills web portal that will allow teachers and animators to teach ice-skating to children across the province. 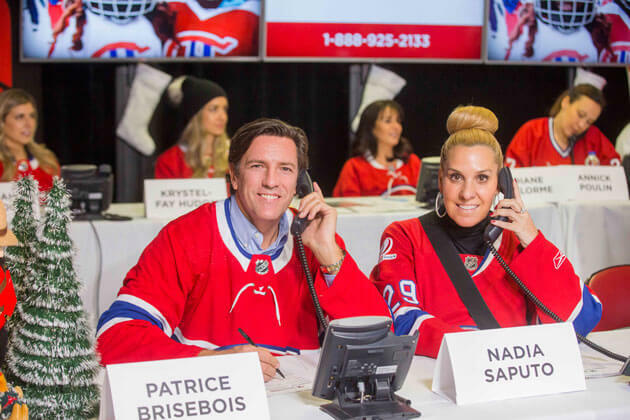 Call us from 5:00 pm to make a donation and to have the chance to speak with our Alumni Canadiens members, the players’ spouses as well as evenko artists. 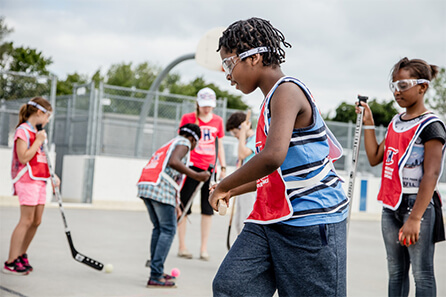 Every dollar allows us to create active communities and to make children happy!